purchasing agents of aerospace and related transportation and industrial products serving customers in the USA and around the world since 1951. We actively seek innovative products in need of international technical and commercial marketing support. Aviation pioneer A. L. Patterson founded the company in 1930 under the name China Airmotive Co., Fed., Inc. USA to export aircraft equipment to Asia. He changed the name to Allied International Co. Fed. Inc. USA in 1947. The present name was adopted in 1951. Allied International expanded its operations in Europe in 1960 by acquiring A. E. Ulmann Associates Ltd., focused on European markets, which acted as U.S. purchasing agents for Lufthansa and Alitalia airlines. After the merger, Alec Ulmann, Sr. took over as President of Allied International, bringing to the company his extensive experience in the aeronautical industry, both as an engineer and as an entrepreneur.Born in Russia in 1903, Alec Ulmann Sr., graduated from M.I.T. with his M.S. in Aeronautical Engineering in 1928. 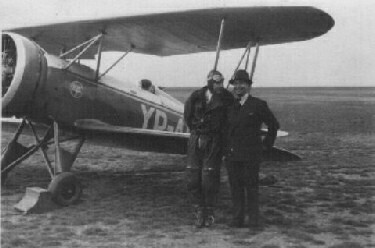 In the 1930’s he flew around Europe in his 120h.p. Kinner-Winkle Bird while working for Goodyear, Dewy Almy Chemical, and Aviquipo , ground zero for the American aviation export business. As a family owned business since 1960, Allied International has always been and will continue to be known for its reputation for successfully developing markets for our principals through an honest and transparent approach that always puts the customer first. Allied International’s approach has always been to sell superior products to customer engineers based on technical benefits for the customer. Over the years Allied has always engineers on staff to guide our sales teams. Today Steve Skelley, Engineering Manager, runs our manufacturing and distribution operation in Deland Florida. While websites, cell phones and email make international communication easier than it was back in the days of letters and telexes and it seems everybody speaks English we still believe the most effective sales are done by Spaniards in Spain, Frenchman in France Japanese in Japan and so in on in the local language. We have a global network of sales representatives and partners, some of whom are new and some of whom we have been teaming with since the 1950s. 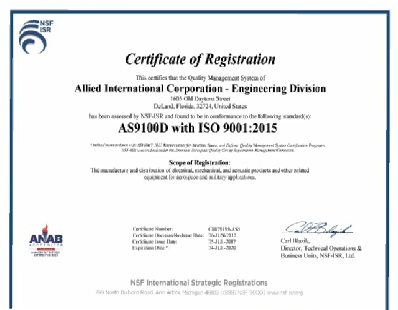 Allied International Engineering division Deland Florida is certified to AS9100D AND ISO 9001:2015. Scope:design, manufacture, and distribution of electrical, mechanical, and acoustic products and other related equipment for aerospace and military applications. Allied International is fully compliant with all export regulations. 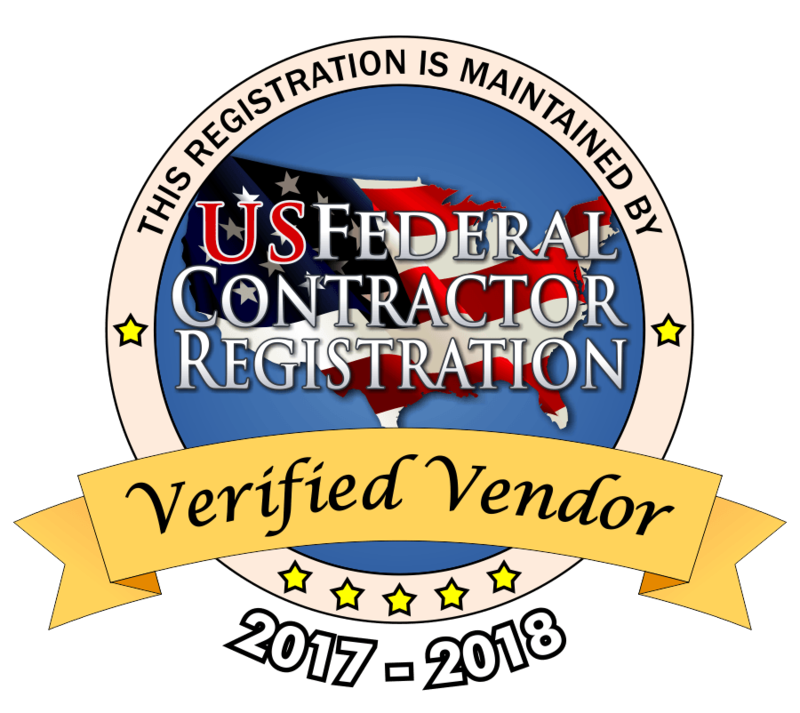 We are ITAR registered and have long experiences with licensing at the US State Department and the Commerce Department including Technical Assistance Agreements.